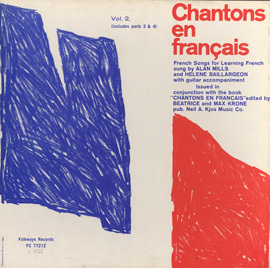 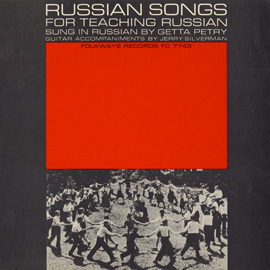 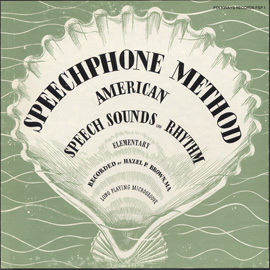 In 1959, Folkways Records released a series of four spoken-word recordings developed by speech specialist Hazel P. Brown to help speakers correctly pronounce words in the English language. The first three sets, subtitled “American Speech Sounds and Rhythm,” were structured into three learning levels— Elementary, Intermediate, and Advanced. 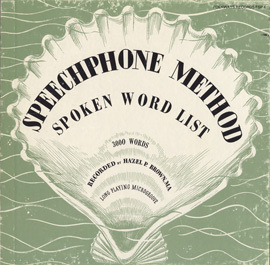 The fourth recording was subtitled “Spoken Word List.” This is the second in the series and is designed for both American and advanced foreign-born students who wish to gain greater clarity and smoothness of speech. 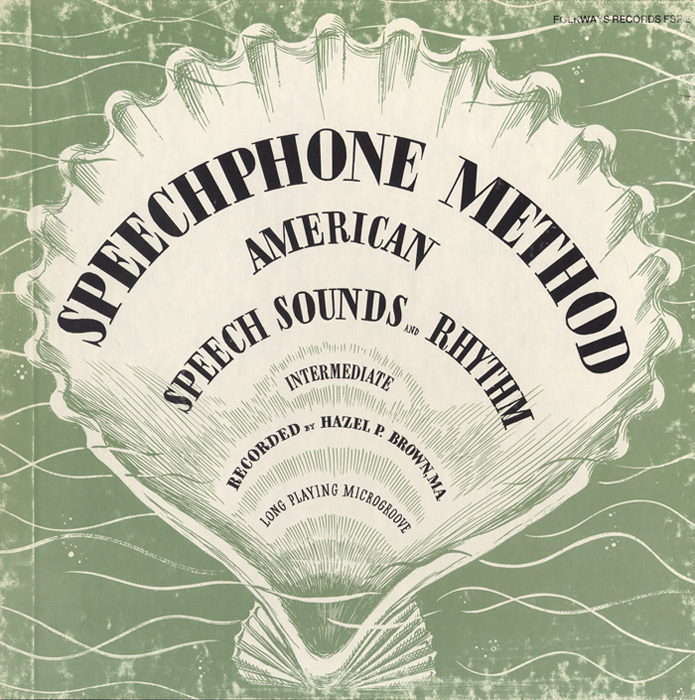 The complete lesson text accompanies the recording.